The most charismatic manager in soccer is at a crucial crossroads. Borussia Dortmund’s Jurgen Klopp was once considered the hip, whip-smart up-and-comer, storming onto the European scene. His designer glasses, stylish stubble, enormous wry grin, and animated sideline behavior were all a heavy breath of fresh air in a managerial landscape filled with grey-haired curmudgeons, unsmiling and monotonously professional. 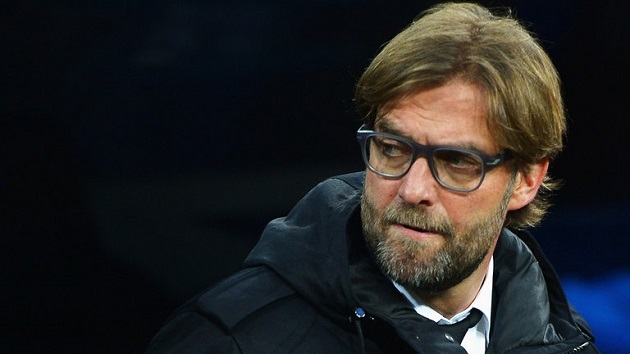 When Klopp took the Dortmund job back in 2008, his club went from 0 to 100, real quick. 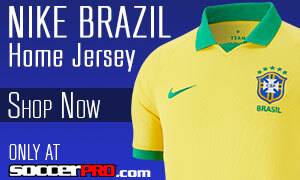 They rose rapidly up the table, winning back-to-back Bundesliga titles in 2011 and 2012. Sure, they lost the 2013 Champions League final to rival Bayern Munich, but at least they even got there, right? 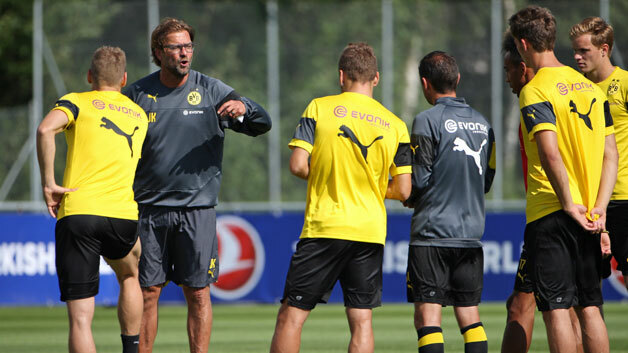 Klopp and Dortmund were on the up-and-up, ready to continue challenging for German and European trophies. Then this season began, and the words “domestic league catastrophe” would be an understatement. At the Bundesliga halfway mark, they sit in 17th place, or more accurately, the Drop Zone. This team will have to fight like mad to avoid relegation at the end of the season. What disease, exactly, has befallen them? Well, injuries have been an issue. International star Marco Reus has missed ten games, while Mats Hummels and Neven Subotic have also been hampered by the injury bug. Yet, the crazy level of talent on this team would suggest the problem goes deeper than a few guys missing some time. I could hash out Dortmund’s issues, but plenty of other people have been doing that recently. I’m here to talk about that cool, middle-aged dude on the sidelines. 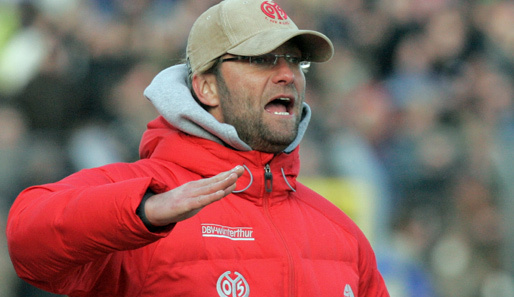 In 2001, Klopp became that rare player-turned-manager for German side Mainz 05. He had appeared in 337 matches for Die Nullfünfer (the O-Fives) since 1989. If anyone had Mainz blood, it was Klopp. Turns out, he was the right man for the job. In his third season, they were promoted from the second division to top-flight Bundesliga. The young manager led his team to consecutive 11th place finishes before getting relegated the next season. To his credit, he didn’t jump ship as Mainz tried to earn their way back to the first league during the 2007-08 campaign. Coming up short in 4th place, Klopp decided, for the first time since the 80s, it was time to head elsewhere. Shortly after he started at Dortmund, “gegenpressing” entered the sport’s lexicon. Roughly translated to “pressing against”, Klopp’s BVB teams swarm the opposition after losing possession, instead of dropping back to organize the defense. This rushes the opponent into errors, leading to turnovers where Dortmund players gallop into open space looking to score on quick counterattacks. Klopp didn’t invent the counterattack, or even high-line pressing, but he did popularize his own version with BVB’s runaway success. Perhaps we are now seeing the downsides of his “gegenpressing” philosophy. To run it effectively, you need your players to be fit and able to run for days. When it seems like half of your team is dealing with injuries, this is a tough objective to meet, because it’s a physically demanding style that isn’t for everyone. Klopp’s teams don’t cleverly dissect their opponents; they beat them into submission with blunt force. 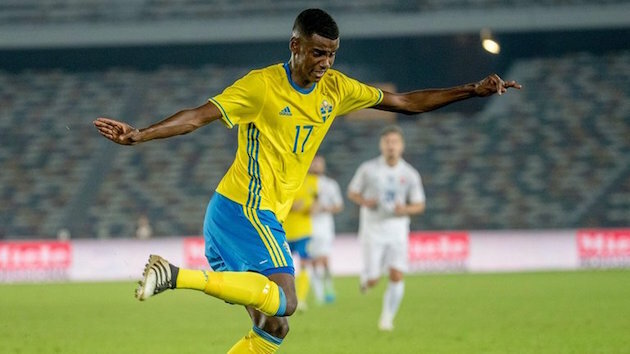 It worked for years in the Bundesliga, but BVB is experiencing the limitations right now. Klopp’s style is also emotionally demanding. To run that hard and that constant for your coach means you have to trust the man. Klopp’s passion and charisma has ignited players, fans, and the media, but maybe some are wearing out on it. 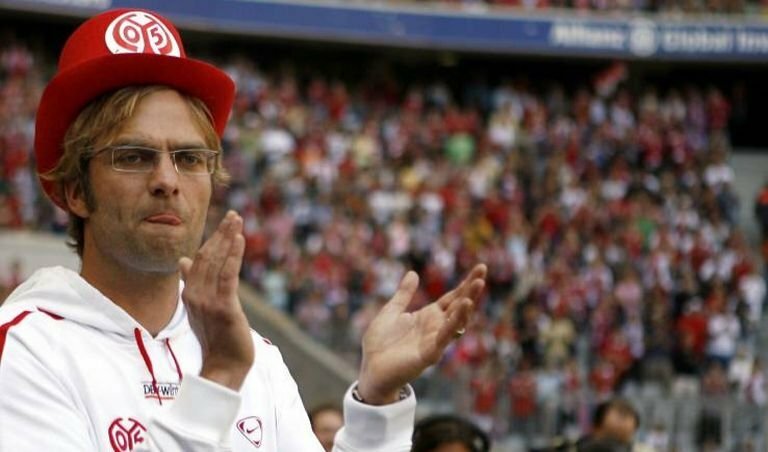 In his few short years as a famous manager, Klopp has picked up a cult-like status, similar to coaches like Jose Mourinho, Pep Guardiola, and Louis van Gaal. Those guys have had wildly effective careers with multiple stops. Since leaving Ajax in 1997, van Gaal hasn’t stayed anywhere longer than three or four years. Same with Mourinho, who, since 2000, has made a career of winning multiple titles during three-season stints around Europe. Those three managers are naturally abrasive personalities who pull the best out of their players. All they care about is winning – and they don’t care what you think of them while they do it. Klopp is different. His gregarious nature makes him a lighter presence than the heavy seriousness of those other guys. Even his name is different. Klopp. Doesn’t it just make him seem like a semi-awkward, fun-loving, cool dad? However, this shouldn’t leave you doubting his intensity. 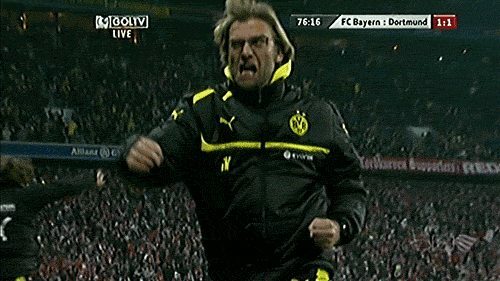 We’ve seen Klopp scream at refs and celebrate with that leaping fist pump several times, showing that he rises and falls with BVB just like their fans. He’s one reason why Dortmund’s fans at the Westfalenstadion haven’t wavered in their support this season. Those supporters may have good reasons to be optimistic going forward. The second half of Dortmund’s last three Bundesliga seasons have been remarkably successful: they lost just two games in their last 17 in 2013-14, and the season before that they went on an eight-match unbeaten streak down the stretch. Klopp himself has mentioned the truncated pre-season due to the World Cup as an explanation for his squad’s poor form. He had to be desperate for the winter break, claiming that once his team had recharged, “it will be much more difficult to beat us” in the new year. His managerial style could be proving to be more like those aforementioned coaching geniuses than we thought, or maybe this half season is just a blip on BVB’s radar. Even though Dortmund’s brass has backed Klopp, there has been increasing storm clouds of uncertainty over his future at Dortmund. Could he be on his way to another club within a year or so, due to that abrasive style of other great managers? Or will he turn it around in the second half and go on a deep Champions League run to boot? With BVB officially in panic mode now, they need that managerial swagger back in a hurry. Klopp’s once-mercurial career depends on it.